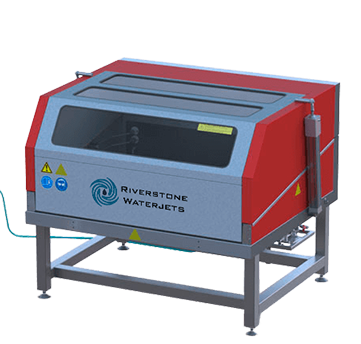 Riverstone Waterjets has pressure testing capabilities up to 60’000 psi. We offer a hose recertification program to safely keep your hoses in service and up to industry standards. Even when it’s not required by regulation, regular high pressure hose inspections will prevent leaks, site failures, and costly downtime. 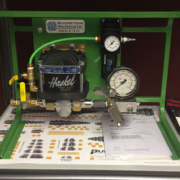 Our team of of high pressure experts can cut and assemble custom high pressure hoses to meet unique industry needs up to 46 400 PSI. 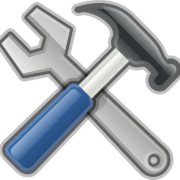 Certified and professionally inspected, these custom options are adaptable, reliable, and safe.